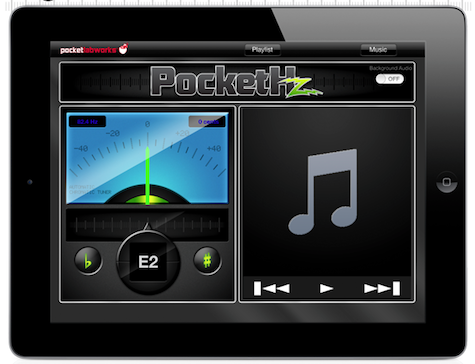 Mike Breed keeps us in tune with PocketHZ from PocketLabWorks.com. 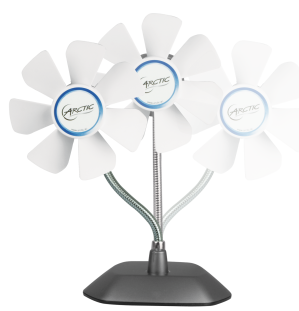 Nemo is more cool than ever, thanks to Arctic’s USB Desktop Fan. This entry was posted in AppMinute Podcast and tagged in Arctic USB Desktop Fan, PocketHZ, PocketLabWorks.com.